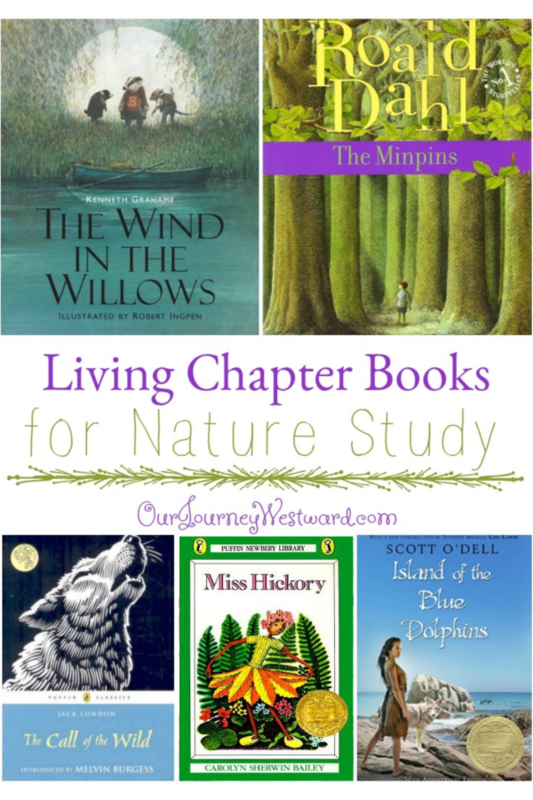 I think you’ll love these living chapter books for nature study. 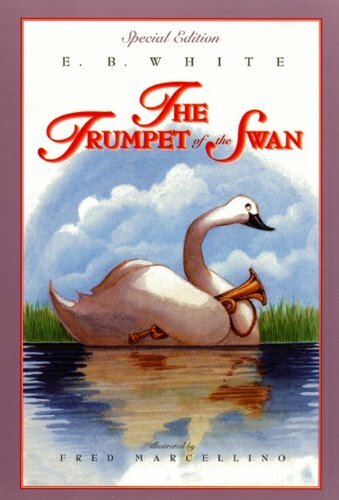 They capture the attention of readers with wonderful tales that weave storyline and nature together beautifully. 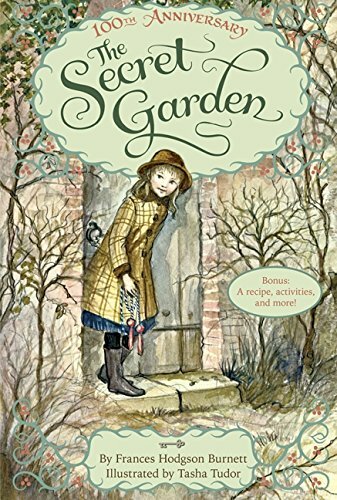 From harrowing adventures to hidden gardens, many of these timeless stories have well-loved for years. 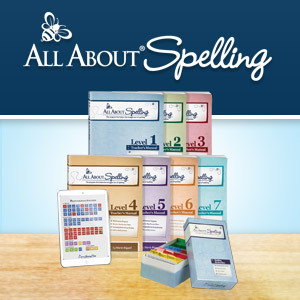 They also happen to subtly encourage a love for nature and make perfect read alone or read-aloud selections for your homeschool. 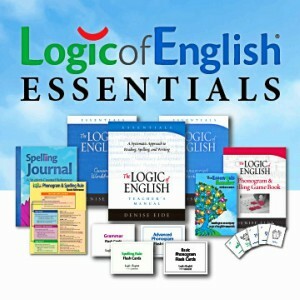 The books listed below are loosely in order from easier to more difficult reads. You will find some of them to be obviously “nature study-like” in essence, while others are more subtle and simply integrate plants, animals, and habitats into the stories. I hope you find some new treasures here! 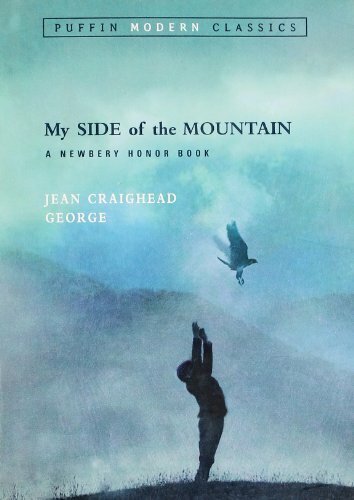 This very easy chapter book is a sweet story of young Jonathan’s first trip over the mountain to his aunt’s home to fetch a pot for his mother. Much courage is required as he hikes there and back through the scary woods. 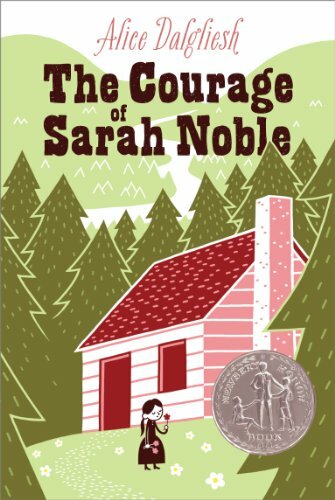 In another easy read, 8-year-old Sarah travels the wilderness with her father to build a new home for their pioneer family. She encounters many new things along the way – nature and people alike. I’ll warn you right up front that this book is sad in the end. 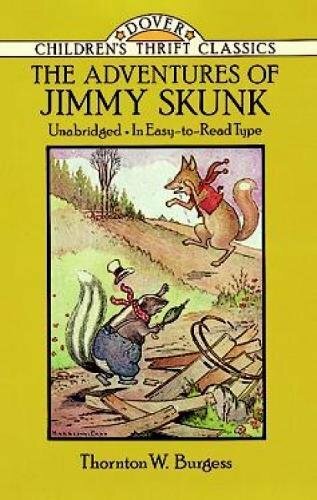 But, it’s a great story of perseverance that is set uniquely in the Rocky Mountains as 10-year-old Willy works hard to win a dog race that he believes will help his grandfather. 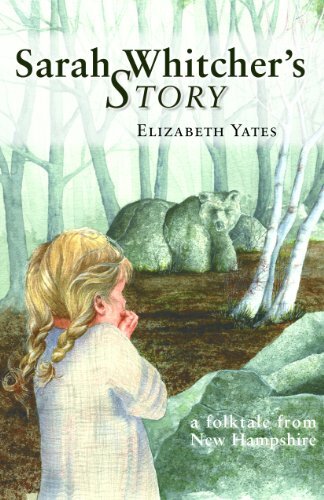 This faith-building story is based on a likely true folk tale from New Hampshire during the days of pioneers. 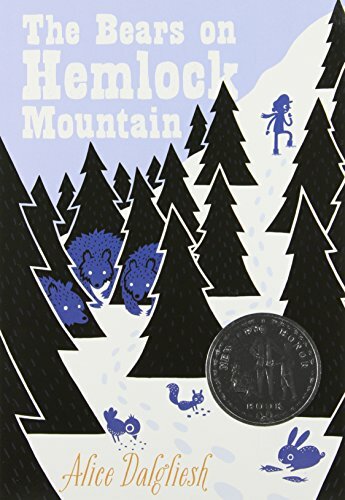 It shares the adventures of little Sarah and her search party after she gets lost in the thick forest near her home. 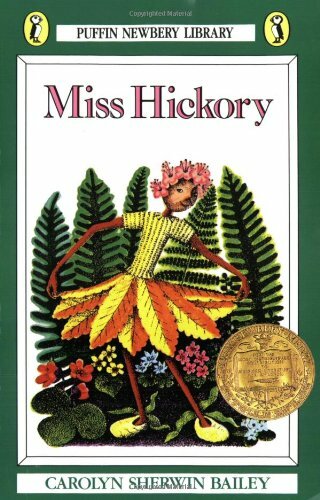 Miss Hickory, made from a twig and a nut, finds a way to survive the harsh winter weather with the help of several animals friends in this sweet little story. It shares a unique view of how animals survive in the winter that won’t long be forgotten. Another book set during pioneer times, Farmer Boy circles through an entire year of old-fashioned farm life. It’s fascinating to see how imperative it was for these people to be in tune with nature for their survival. 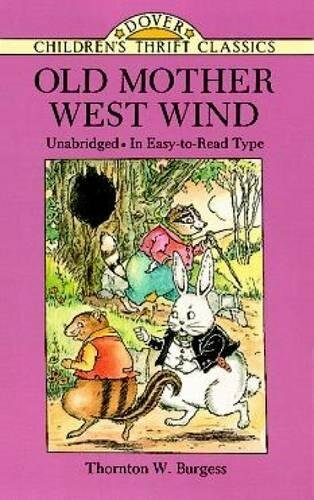 Because our own family lives on a cattle farm, this ranks up there as one of my son’s favorite books of all-time. 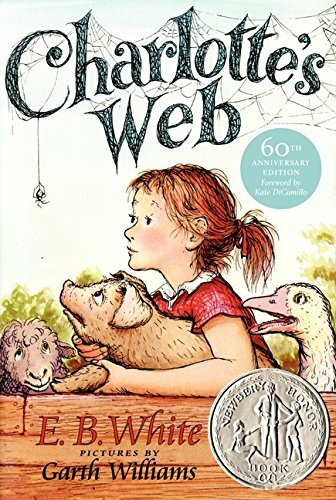 Most of us already know the story of Charlotte’s Web, but have you read it through the lens of nature study? 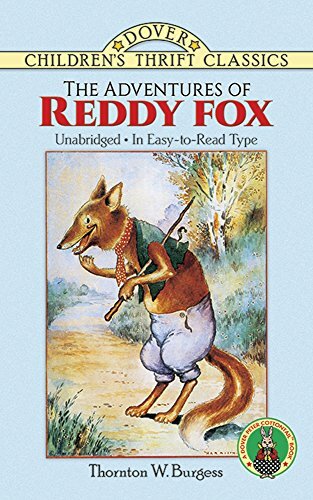 There are so many things to be learned about animals, insects, and farm life in this bittersweet book. I hesitated to place this book on a list of living books for nature study because much of it takes place away from nature. However, there are still wonderful gems that will help children to appreciate birds, migration, and pond habitats that I decided I couldn’t pass it up. 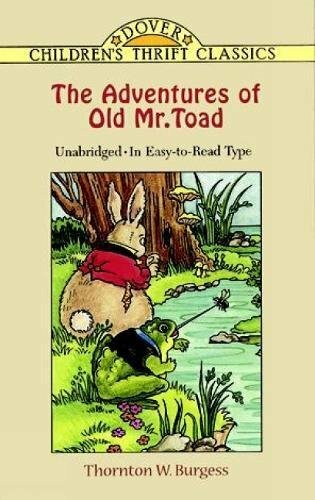 Children who appreciate humor will love this story. A sullen atmosphere inside of a huge estate inspires Mary’s curiosity and helps cheer up her sick cousin. Together they discover a garden tucked away behind a stone wall that was abandoned after a tragic accident. As she tends to the garden, the love that was once lost within a family begins to grow again. 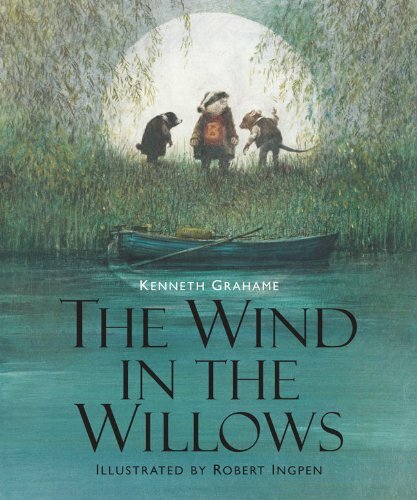 Mole, Mr. Toad, Badger, and Ratty are all creatures who live near the Thames River and go on wild quests together. 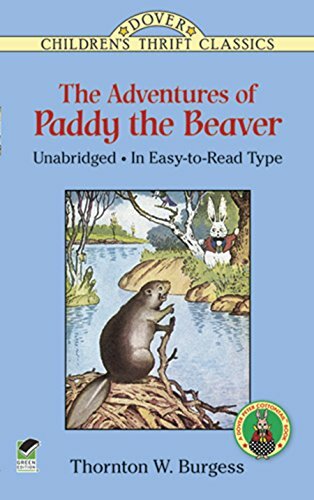 I will admit that this book has never been one of my personal favorites for reasons that I can’t quite put my finger on. 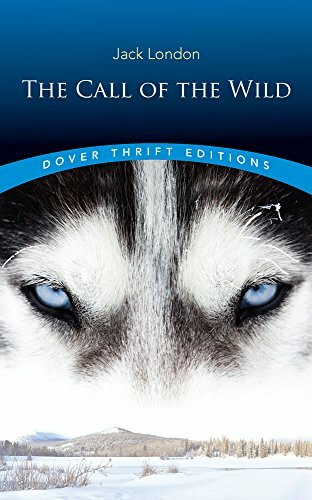 However, it’s a classic that many people love and there are plenty of nature study connections, so here it is on the list. 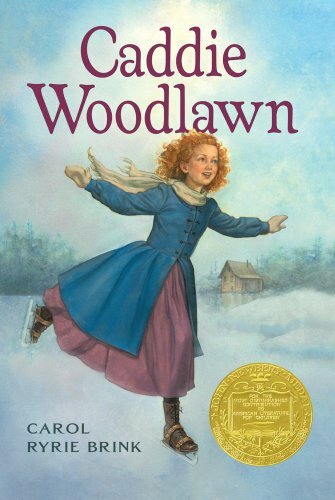 Yet another book set during pioneer times, this one is told from the viewpoint of a girl who desperately prefers to be outdoors doing “men’s work” alongside her brothers. 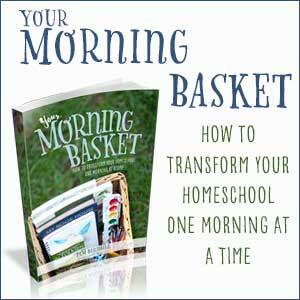 Her father obliges her spunky spirit, leading to many rollicking adventures. 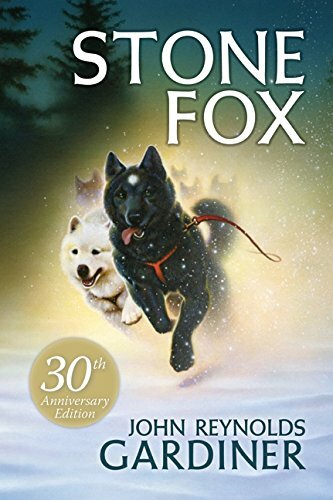 Buck, a dog, is forced to go to Alaska during the gold rush. He then has to decide whether he stays to live with man or goes out into the wilderness. The author’s description of the rugged landscape takes the reader right to Alaska itself. 12-year-old Matt is left alone in the Maine wilderness while his father sets off to bring the rest of the family to their new pioneer home. While he awaits their return – which takes longer than expected – he must learn wilderness survival, along with the help of some new friends. Sam runs away from his life in the big city to start a new life in the Catskill Mountains. Through many adventurous experiences, he learns a great deal about the wilderness and necessary survival skills. You might be surprised to see what happens when he’s finally reunited with his family. After surviving a small plane crash, Brian is forced to learn how to live off of the land with only a windbreaker and a hatchet. He learns how to fish, build a shelter, and start a fire. All of these survival techniques keep him alive for 54 days in the wilderness alone. 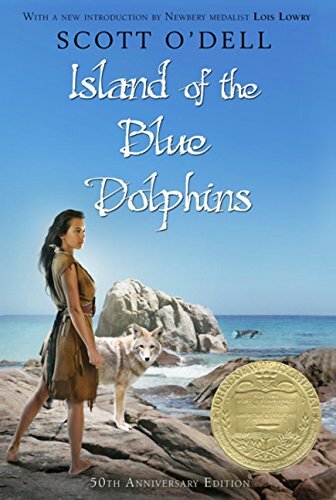 This book follows a young girl who lives alone on a Pacific Island after staying behind when her tribe emigrates. While waiting for someone to come rescue her, she learns how to hunt for food, make her own clothes, and protect herself from the elements of the island. The following are set in fantastical worlds and not entirely true of the nature one would experience in the real world. However, I think they each have plenty to offer for those who love to observe the world around them – or those who need to be inspired to closely observe the world. 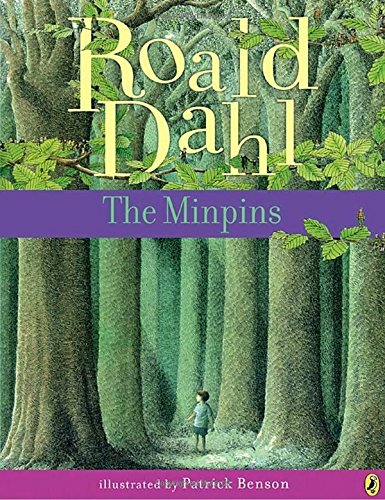 Once Billy discovers that the forest is full of little people called Minpins, he befriends them only to find that they are living in fear of The Gruncher who eats them. He decides to confront the mean monster and get rid of him for good. Lucy discovers a secret passageway to a winter wonderland through the doors of a wardrobe. 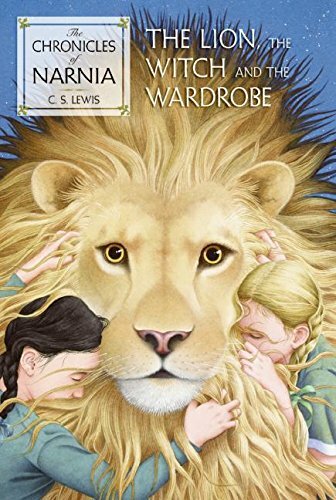 After some hesitation, she convinces her siblings that this hidden place is real and they take off on a quest to save Narnia and its leader Aslan. 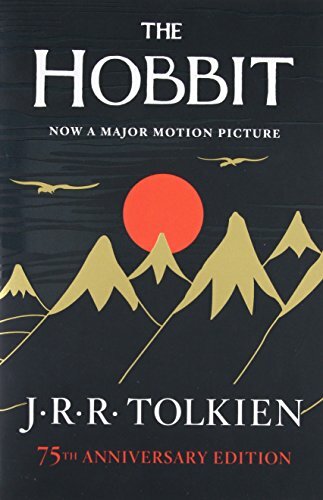 Follow the adventures of the Hobbits, Bilbo and Frodo, as they battle evil. Their quest takes them through a variety of harsh landscapes and even to Middle Earth. Their adventure takes them face to face with a dragon and an even scarier creature, Gollum. 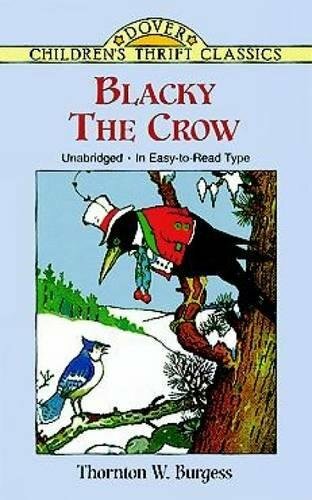 While the books listed above are for children between the ages of 8-13, for the younger crowd, I recommend the living chapter books written by Thornton Burgess. 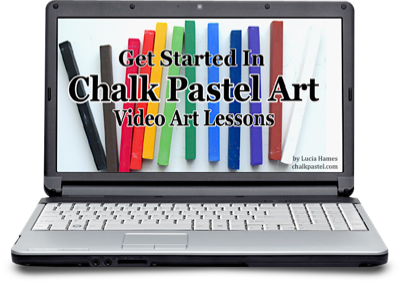 Any of them are great resources! 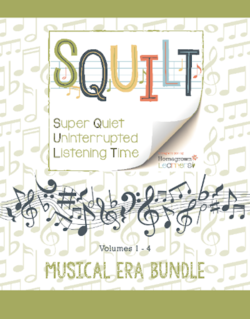 I have only included a small sampling of a large list of available titles. They don’t need to be read in any particular order. 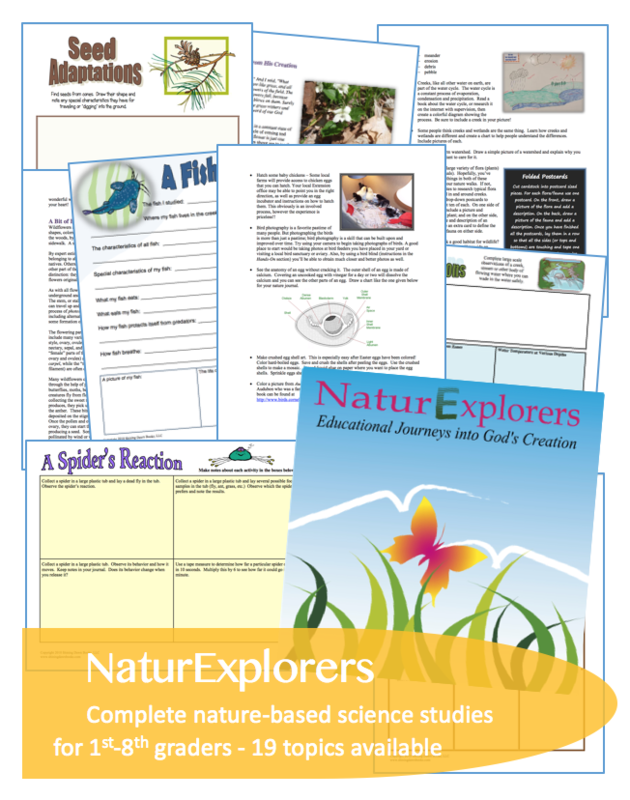 Do you have any living chapter books for nature study to add to our list? Please share them in the comments. Living chapter books for nature study provide children with an opportunity to not only learn about habitats different than they may have experienced, but also to look more closely at the world around them. 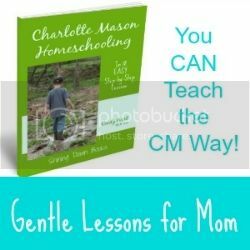 After reading these books, I hope your children are inspired to observe a little closer and have a passion for nature exploration that is contagious! The Clara Dillingham Pierson ones are great chapter books with short stories about animals in each chapter that are great for young children but teach us all so much about real animals. I absolutely love them! 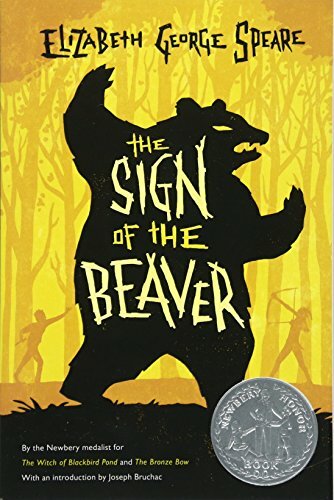 Glad to see some of our favorites on here— two we listened to on audio and both were excellent—Caddie Woodlawn and The Sign of the Beaver. 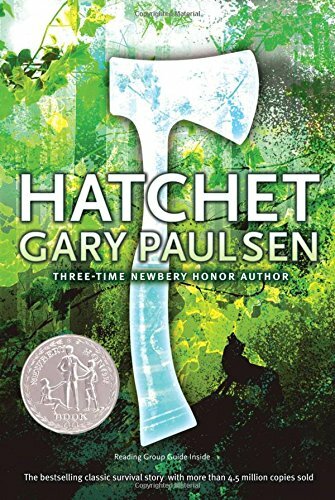 Looking forward to reading Hatchet with my boys this summer! One we listened to recently that is similar to some on the list is Tree Castle Island. Really good! Thanks for the suggestions! We have enjoyed My Side of the Mountain and the two sequels. Yes, some of Eli’s favorites!